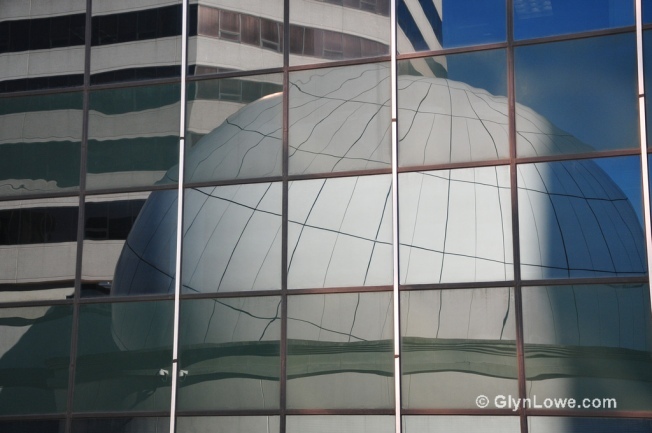 The Artisphere -- located in the dome-covered structure that once housed the Newseum -- is holding a weekend festival to celebrate its second anniversary in Rosslyn. A solar-powered sound installation called "Sun Boxes," made up of 20 speakers with solar panels, will be placed in public spaces throughout Rosslyn to convey art through sound, Thursday through Saturday. The Artisphere is also holding a Brazilian dance party on Saturday night, featuring bands and DJs. On Sunday, the festival concludes with a family day, including puppetry, acrobatics, mural painting and theatrical workshops.